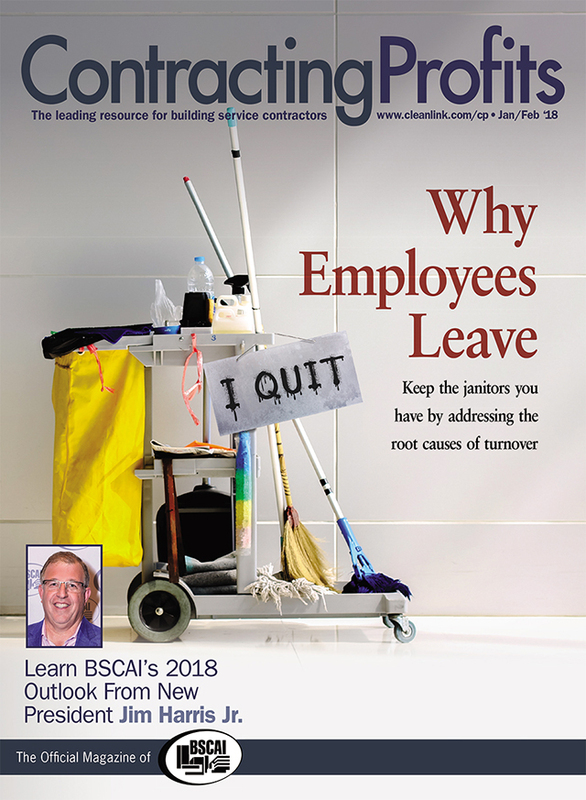 Note: 98% of Building Services Management circulation did not request to get the magazine. — Laurie Sewell, President & CEO, Servicon Systems Inc. Closing Date: 8th of preceding month. Cancellation Date: No cancellation after 8th of preceding month.